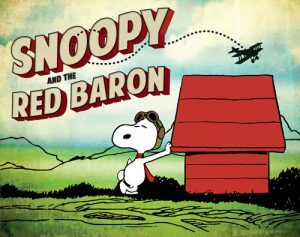 Snoopy and the Red Baron, a traveling exhibition on view at the Military Aviation Museum, from July 21 – October 14th, 2018, celebrates one of Snoopy’s most recognized personas. Learn about this favorite storyline in Peanuts through high quality reproductions of original comic strips and discover the rich World War I history Schulz used in nearly every strip. Visitors can also step into character as the Flying Ace by donning flying caps and goggles for a photo-op next to Snoopy’s doghouse. Throughout the decades, Snoopy comically embraced his fighter pilot role for delighted Peanuts readers. As Snoopy envisioned himself soaring through the clouds in pursuit of his nemesis, the infamous Red Baron, he sat atop his doghouse, which he imagined to be a real British biplane known as a Sopwith Camel (Schulz once said, “Can you think of a funnier name for an airplane?”). He wandered through parts of Europe that World War I aviators genuinely traversed, stopping in cafés to quaff root beers and flirt with French mademoiselles. In everything he cartooned, Schulz strove for authenticity, a point made especially clear by his Flying Ace storylines. Beyond the comic strip, Snoopy as the Flying Ace prompted the manufacture of countless memorabilia items, including toys, games, music boxes, and puppets. Fans dressed up their dogs in flying caps and goggles, and Air Force squadrons adopted Snoopy as a symbol of their patriotism. This most famous of all Snoopy’s personas continues to bring humor and nostalgic joy to Peanuts fans all over the world. On July 21, in celebration of the exhibit opening, the museum will be giving a flight demonstration of the Fokker DR1, the iconic aircraft of the Red Baron. The Military Aviation Museum is home to nearly 30 flight worthy WWI era aircraft, making it one of the largest collections of its type in the nation. This exhibit is included with general admission and is free for museum members. 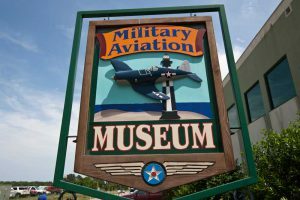 The Military Aviation Museum is open every day 9am-5pm, with the exception of Thanksgiving and Christmas. Snoopy and the Red Baron is organized and toured by the Charles M. Schulz Museum and Research Center, Santa Rosa, California. 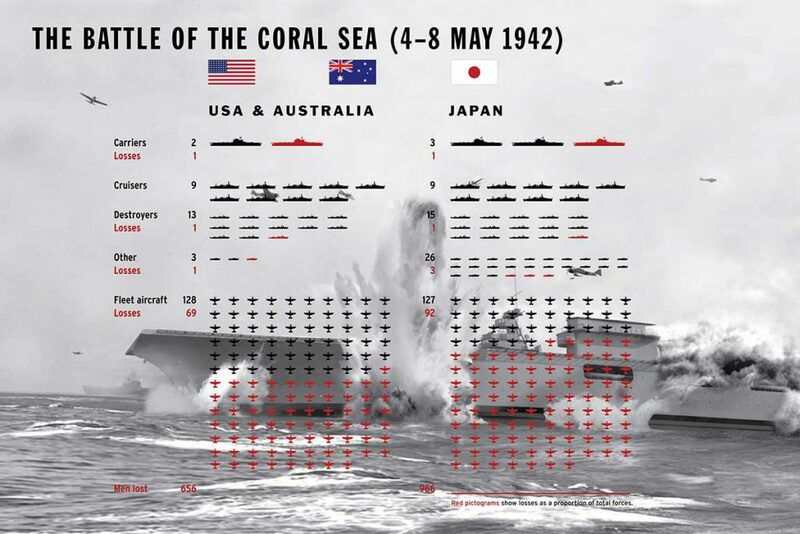 You can see more information about this exhibit by following this link.